At Nicole Marie Salon, we like buns and we cannot lie! But really though, buns have taken over and now everywhere you turn someone is rocking their own version of one. From top knots to beach buns, fancy to messy, you can style them any way to go with any outfit or event. Let’s talk about a few of our faves! Perfect for a day of fun in the sun, the beach bun is so low maintenance. Just toss it up high on your head, theres no method to the beauty of the beach bum bun! There is no need for blowdrying or adding heat to hair. Use sea salt spray if you are looking for some added texture in your bun, it is the perfect product to fine tune this look. Ladies, the let the salt be in the air and the sand in your hair! We love all buns but adding braids to your bun gives it a little extra pizazz. Buns with braids are perfect for work, nights out, weddings or really any event. Adding a braid in any kind of bun for a change to any look. Braids can be wrapped around the base of the bun, fishtails can be thrown in for an edgier look, or braiding through the knot adds different texture to the standard knot. 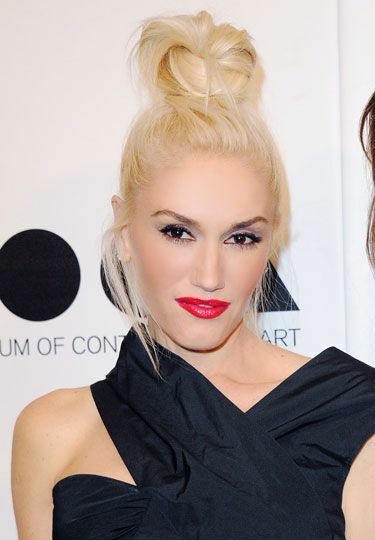 Ohh the top knot…it has truly evolved throughout the years! These days top knots have no boundaries! The top knot is a class act bun. You can wrap and style it different ways depending on what look your going for. It is great for a wedding look or a quick fix in the morning. Top knots also work great with any length of hair. Twisting and pinning makes for a more sleek look, while you could also tease and tuck to make a messy, grungy top knot perfect for festivals or concerts! Basically you can take any of the buns above down low. Unlike with high buns, low buns give you the opportunity to play with the front of your hair. Tease it, add a bang, braid it and add accessories. Don’t be afraid to drop your buns low! 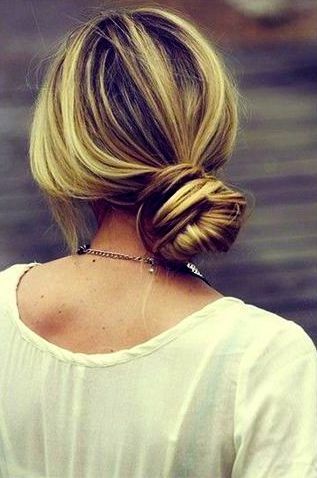 We love buns with accessories, too! Add a flower or flower crown, patterned or bright hair ties, or a headband. They come in all different sizes, materials and styles now, this opens up a whole new door to accessorizing the bun! You can also jazz up your bun with some jewels, earrings add a little extra something to a bun of any kind. Buns work for everyone and in every scenario! Blondes to brunettes, bangs or no bangs, short or long hair. They are a classic look that you can keep tame or get crazy with. 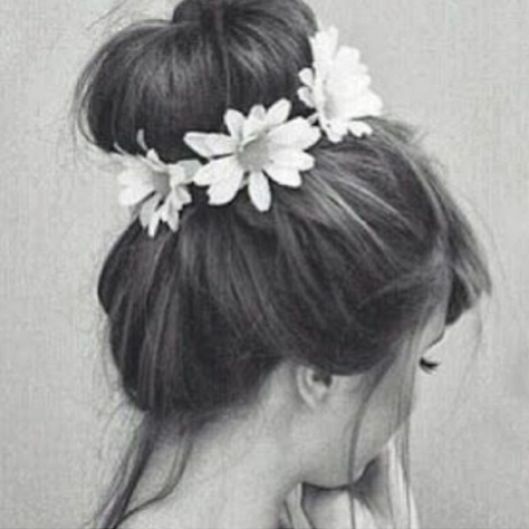 Let your bun show your personality with different kinds of styles..the possibilities are endless! Show us your favorite bun styles and upload a pic! Tag us or hashtag Nicole Marie Salon, we love seeing people’s styles and especially their buns!